Meknes is a bustling city situated in the centre of Morocco with a population of 750,000 people. 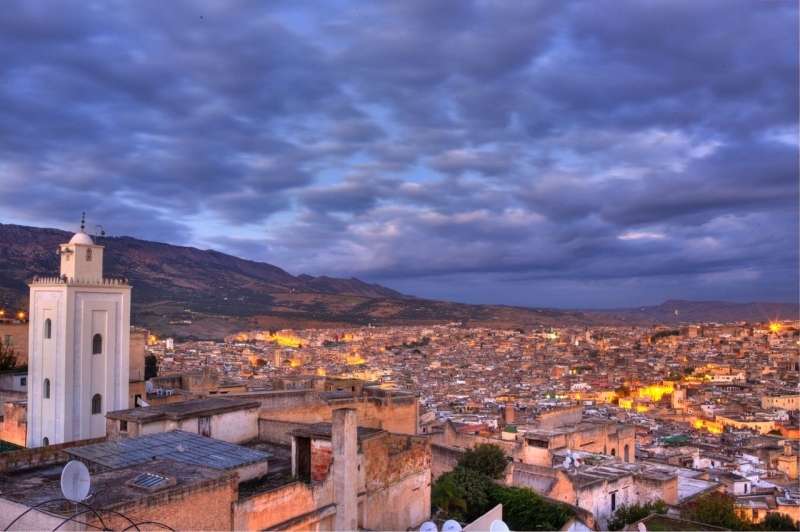 It is the lesser visited of the four imperial cities of Fes, Marrakesh and Rabat. As a result of being slightly off the usual tourist trail, Meknes is a good way to see the real Morocco. It's a world away from the touristy and commercialised streets of Marrakesh. Meknes is located about 1 hour west of Fes and is well-connected by various motorways, making a Meknes day-trip excursion a convenient choice if you want to see something a little bit different. Of course, the nearby ancient ruins of Volubilis are also a must-see! Meknes excursions are very convenient from Fes. The journey from Fes to Meknes takes about 1 hour by car, with well-maintained and quiet roads. You won't have to share your car with anybody else because all of our transfers are private. You won't have to worry about not having enough space. It is home to lots of extravagance, including Ismail's official palace. Meknes is nicknamed "The Versailles of Morocco" because of this splendour. Reserve your private transfer or day trip securely through our site. We cannot accept bookings by email. Any visit to Meknes requires a look around its magnificent medina. With lots of intricate and convoluted streets, it is easy to get lost, but it is a small place and you will find your way back out again eventually! 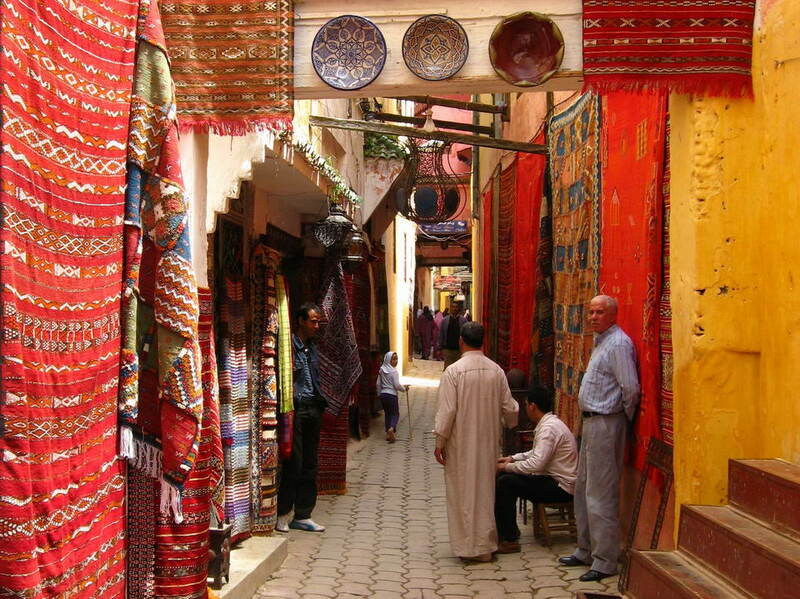 In the medina of Meknes, you will find many traditional shops. Compared to Marrakesh, the medina of Meknes is untouched by tourism. The journey from Fes to Meknes takes about 1 hour, making a Meknes day-trip a good opportunity if you need to make the most of your holiday. 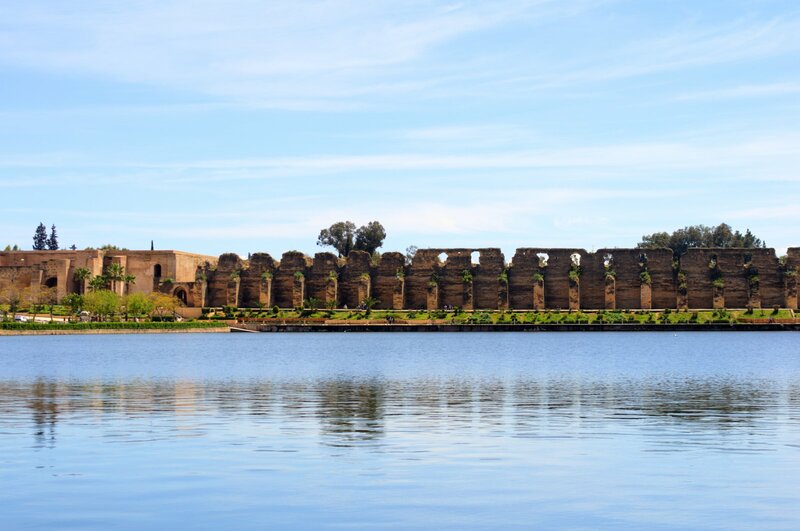 Additionally, located about 30 minutes north of Meknes is the ruined ancient city of Volubilis. If you would like to combine a day-trip to Meknes and Volubilis, you can select this option when you book through the website.